What matters is that I am standing up for something that counts. I am doing the right thing whether other people are doing it or not. I will be a partisan like Simon Trakinski and stand up and help whoever I can. Find out more about JPEF's youth writing contest here. Deadline for entries is May 10. Find out more about Simon Trakinski here. 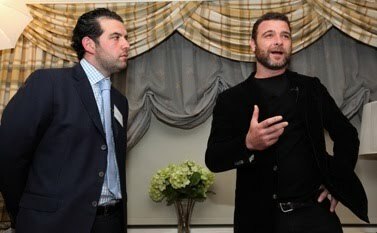 Tony Award winning actor Liev Schreiber was the guest of honor at a JPEF event this week in New York. Schreiber played Jewish partisan Zus Bielski in "Defiance" with Daniel Craig, and most recently stared in the Broadway revival of "A View From the Bridge" with Scarlet Johansson. Schreiber shared his experiences about making "Defiance" and other insights about playing the famous partisan leader, his work, and growing up in New York to the capacity crowd with JPEF board member, Jonathan Kushner (pictured with Schreiber) as moderator. Before Schreiber spoke, Steven Holm and Charlie Blaichman, both sons of Jewish partisans spoke about growing up with father's and mother's who were both in partisan groups in Poland during World War II. JPEF Board co-chair Elliott Felson, whose father was also a Jewish partisan, spoke about JPEF programs and introduced a new video by JPEF. JPEF will be honoring the Blaichman and Holm families October 4, at the JPEF 2010 Annual Dinner in New York. For more information, email David Kaplan, davidk@jewishpartisans.org. 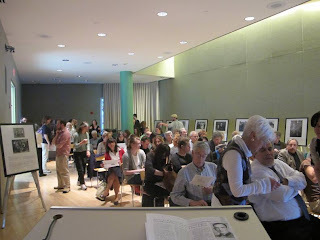 Brandeis community members gather to view "Pictures of Resistance"
On April 14th, 2010 "Pictures of Resistance" opened to a full house at Brandeis University for its Boston debut. 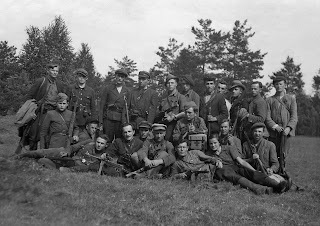 This rare collection of images by the only known Jewish partisan photographer gave attendees a rare look into the world of the Jewish partisan resistance fighters who resisted the Germans and their collaborators during WWII. The photos were presented alongside the stories behind each of the images – stories of heroism, bravery, camaraderie and loss – as recounted by the partisan photographer herself. Brandeis also brought in Zvi Bielski, son of the Zus Bielski, who showed a multimedia presentation about his family. Bielski recalled his childhood growing up in the famous, and sometimes infamous family of resistance fighters that were immortalized in the recent Hollywood film Defiance. "Growing up I had no idea the Jews actually lost the war. Sure, I knew relatives had died in the war, but I figured they all died fighting the Nazis like my dad and uncles had." The Bielski brigade saved over 1,200 individuals whose offspring today number in the tens of thousands. Bielski regaled the audience with these stories of his family's heroism, of rescue and survival against the toughest odds, eliciting audible reactions from the audience throughout the evening. Some were even moved to tears. "Often we hear of Jews as victims, but the stories portrayed in the exhibit spoke of Jews as heroes," said Brandeis graduate student Jessica Levine. 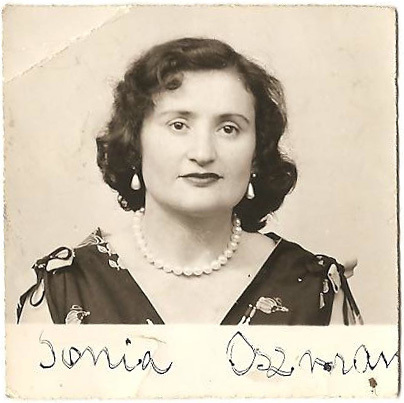 "It gave me a new, different Holocaust story to tell, one of resistance and resilience. It made me feel proud to be a Jew." 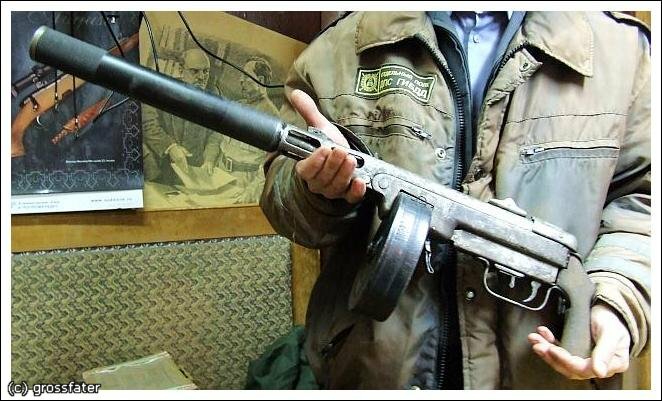 A significant factor in my appreciation and admiration of the young partisans came from an organized movie night for teens, where I saw the movie Defiance. I learned that even a minority has a chance of success, and that nothing can be declared impossible, without a real attempt. When the lights came back on, I looked around me at all of the teenagers seated in the theater. I was struck by the realization that people like us had fought for what was right, in spite of the dangers and hardships. 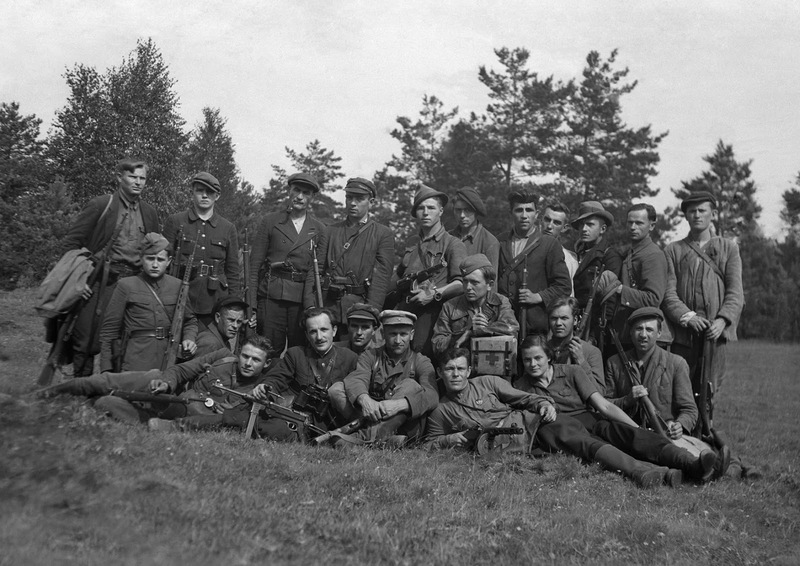 It was the commitment of the young partisans that ultimately contributed to the final victory. The contest deadline is quickly approaching (May 10), but please feel free to pass along the information found at www.jewishpartisans.org/contest to educators and students. 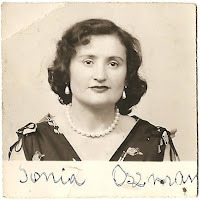 Sonya Oshman was a Bielski partisan and has an incredible story. Her material is not on the JPEF site, not yet anyway, but this is a vivid piece on her by Gila Lyons for Tablet Magazine. The story covers the escape from the Novogrodek work camp in Poland (now Belarus) which is the topic of JPEF documentary narrated by Tovah Feldshuh, "A Partisan Returns: The Legacy of Two Sisters". See the film on our "Defiance" Page, here. Executive Director, Mitch Braff was interviewed for the article: They Fought Back. The article shares the story of Poland-born Jewish partisan, Moshe Baran, and how JPEF works to integrate stories like Baran's into educational and cultural organizations. Read the article by Justin Jacobs at the Jewish Chronicle here. The winner of the most compelling essay- and his/her teacher- will both win an iPod Touch, loaded with all of JPEF's films and the movie Defiance, starring Daniel Craig. Please visit www.jewishpartisans.org/contest for more information, including a complete list of the contest guidelines. This is a wonderful opportunity for students to reflect upon the life lessons of the Jewish partisans. If you are an educator, JPEF encourages you to promote this contest in your classroom. If you know an educator, please pass this information along to them. If you have any questions, please do not hesitate to contact Rachel at writingcontest@jewishpartisans.org.